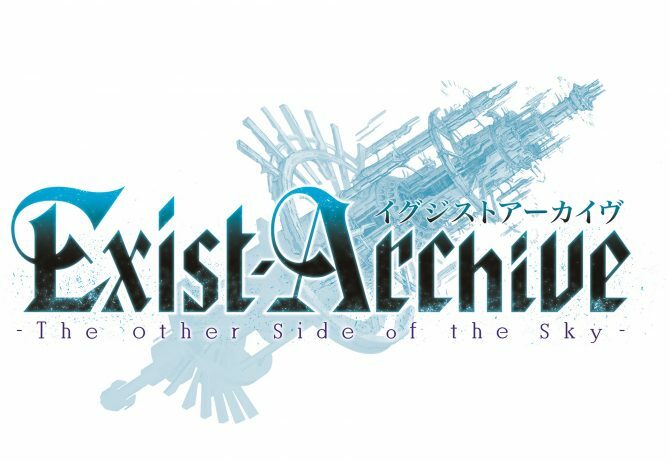 Aksys Games seemed to be excitingly updating their Twitter feed today about Spike Chunsoft and tri-Ace's Exist Archive: The Other Side of the Sky that is set to release on PlayStation 4 and PlayStation Vita October 18. 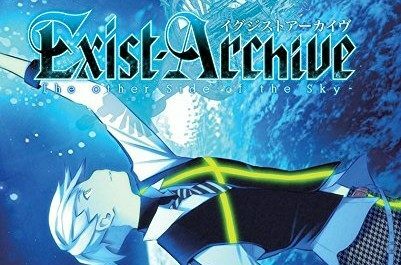 Exist Archive: The Other Side of The Sky by tri-Ace is finally coming west on October 18th, courtesy of Aksys Games, and Amazon revealed the North American cover art. A new character trailer for Exist Archive, the upcoming action RPG from Valkyrie Profile developer tri-Ace, has been released. Spike Chunsoft released today two new TV commercials for Exist Archive: The Other Side of the Sky by tri-Ace, following another live action commercial launched earlier last week. 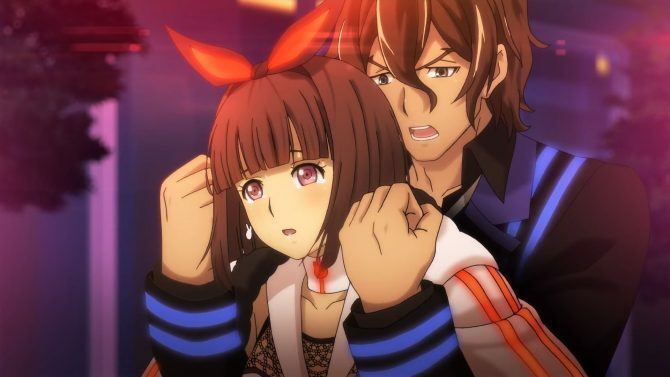 Spike Chunsoft and tri-Ace released a brand new trailer and new screenshots for the upcoming JRPG Exist Archive: The Other Side of the Sky. A new trailer has been released for the anticipated tri-Ace developed JRPG Exist Archive. Spike Chunsoft released today a TV commercial of Exist Archive: The Other Side of the Sky, that will release in Japan for PS4 and PS Vita on December 17th. 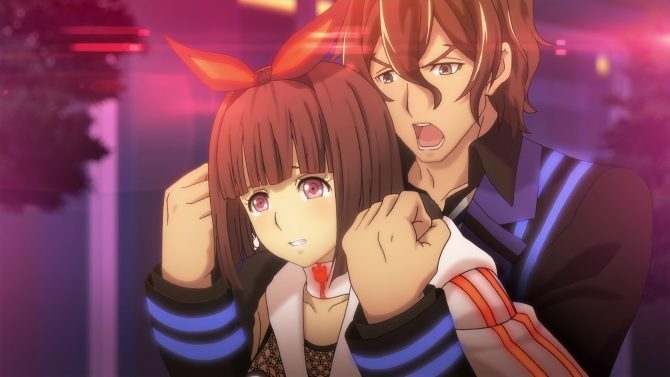 Spike Chunsoft released today the opening animation an d a batch of screenshots of Exist Archive: The Other Side of The Sky by tri-Ace. A new character trailer for the anticipated upcoming tri-Ace developed PS4 and PS Vita JRPG Exist Archive: The Other Side of The Sky has been released. 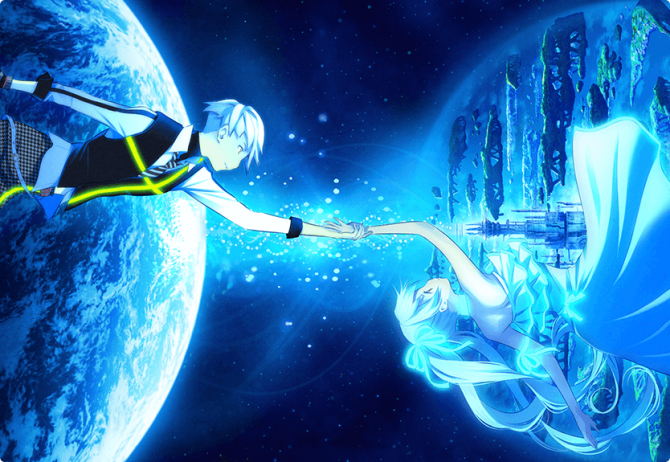 Today Spike Chunsoft and tri-Ace released a new trailer of the upcoming JRPG Exist Archive: The Other Side of The Sky. 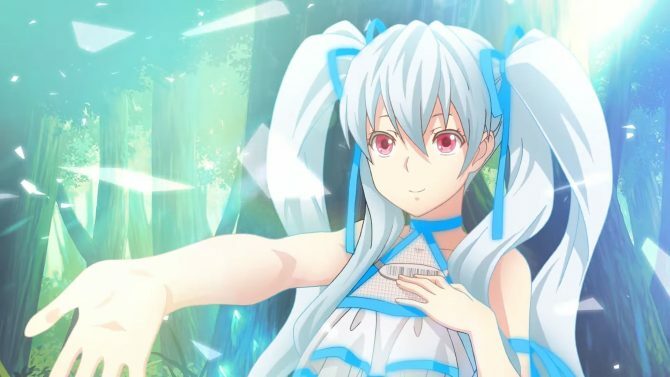 Spike Chunsoft just released a new trailer of the upcoming JRPG by tri-Ace Exist Archive: The Other Side of The Sky, which has been billed as a spiritual successor of Valkyrie Profile. 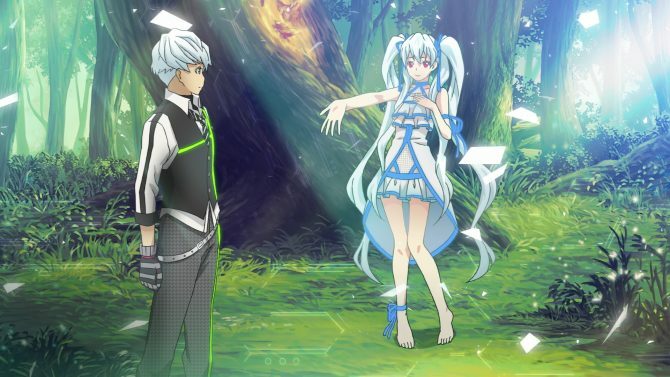 Spike Chunsoft and tri-Ace released today a new trailer for the upcoming JRPG Exist Archive: The Other Side of the Sky, that will be released in Japan on December 17th. Spike Chunsoft just announced that both its upcoming JRPGs Exist Archive: the Other Side of the Sky by tri-Ace and Grand Kingdom have been delayed in Japan to further improve quality.